The very fact that your beer or cider is sold in four-packs signals that it is a special beverage. The highest quality brews deserve the highest quality carriers to sell and transport your product. 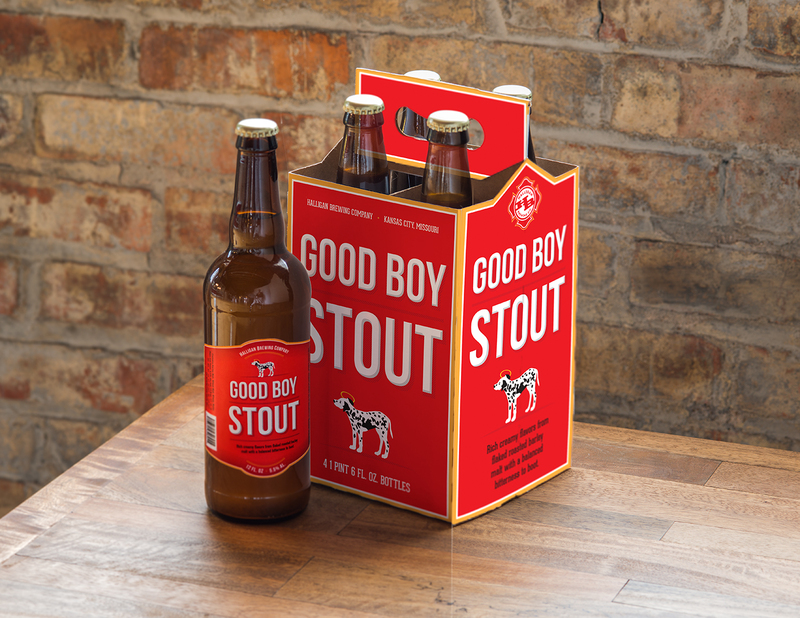 Our universal four-pack structure holds 12-oz longneck or heritage bottles, printed in high quality four-color lithography on 18pt wet-strength beverage board. 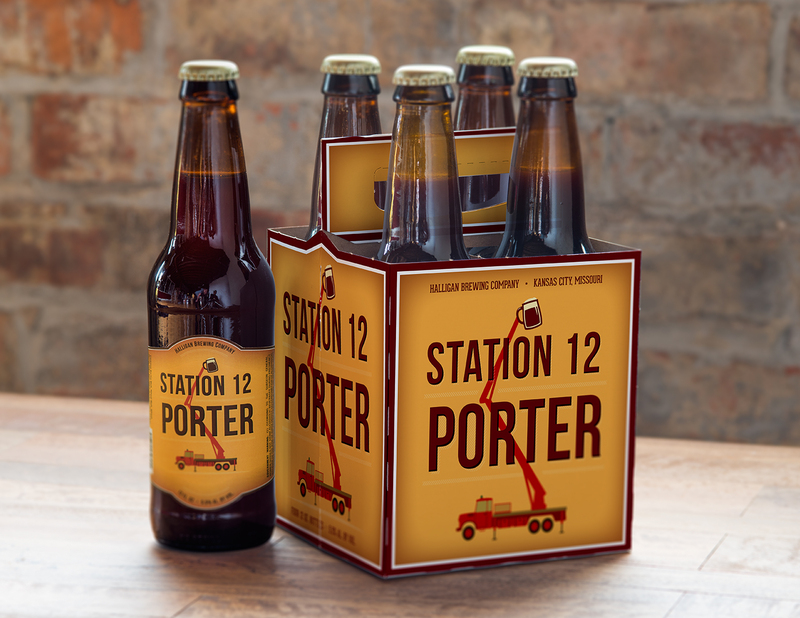 We also have a four-pack designed to hold 22-oz bomber bottles printed on 22pt wet-strength beverage board stock. When you’ve made the decision to use Atlas 4 pack carriers, we provide a template for one of our standing dies and work with your artist to ensure your finished carrier looks as good as it did on your designer’s screen. Custom structures and special effects are available on longer runs. Blank and printed carriers for mix & match programs are available to retailers in both heritage and longneck sizes. A mix & match four-pack for 22-oz bombers can quadruple a single bomber sale. Just call us to discuss your needs.